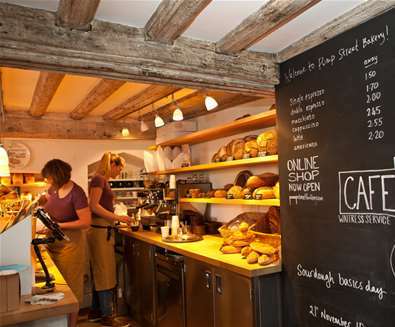 We’ve rounded up the best cafés and coffee purveyors across The Suffolk Coast; so the only thing you have to decide upon, is your order; cappuccino, latte or cafetiere? In no particular order, here's a few of our favourites! 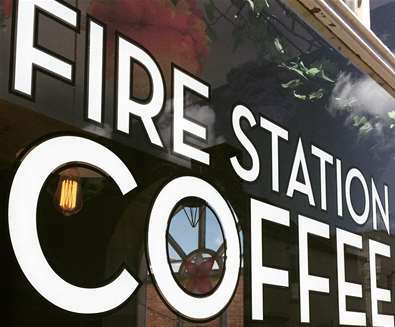 A small café located on Woodbridge’s historic Thoroughfare, The Firestation Cafe serves a wide range of single origin coffees from around the world, which have been roasted on site behind the café in their own ‘roastery’. 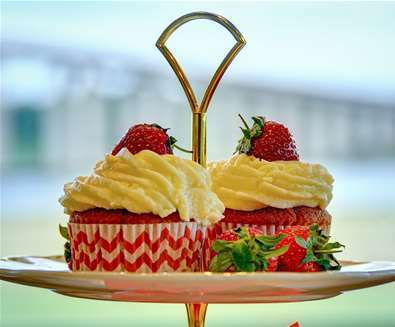 You can also choose from a delicious range of baked goods, provided by The Cake Shop Bakery, which is located next door to accompany your drink. 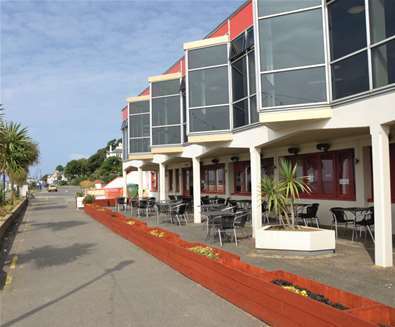 And if you stay long enough, you can see the café transform into a cocktail serving, live music playing bar in the evening! 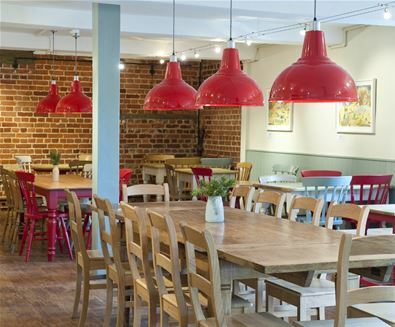 Situated within the famous Snape Maltings complex, there are 3 cafes to choose from. 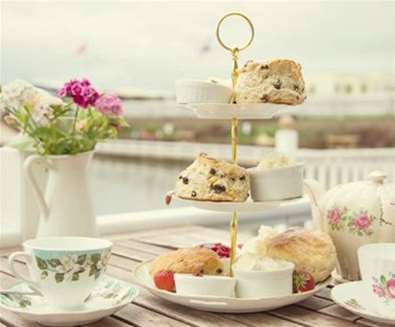 Cafe 1885 is a bustling cafe restaurant which overlooks the House and Garden shop, and is open for brunch, lunch and traditional cream tea. 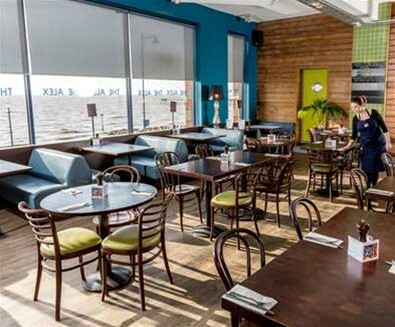 Take in the breathtaking views of the Alde Estuary and find a table in the Concert Hall Cafe; a new wine and drinks list features artisan spirits, local soft drinks and a wonderful range of wines by the glass, plus there's a range of teas and coffees on offer if you fancy something hot. (Please note this cafe is closed from November 2018 - Spring 2019). 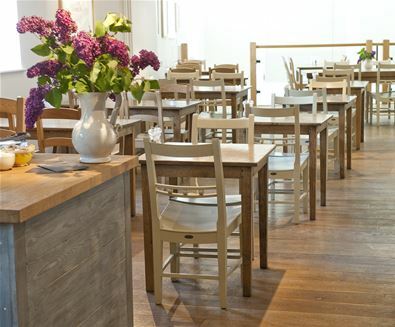 Open daily, The Granary Tea Shop is the perfect spot for morning coffee, afternoon tea, and as a meeting place for a light lunch. 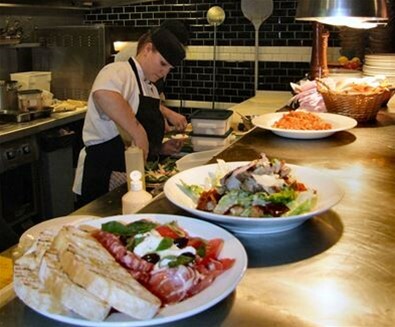 The menu features a range of sandwiches, baked potatoes and paninis, plus soup from Café 1885, plus sausage rolls and a selection of cakes baked by Dawn in the Tea Shop team. Scones and bread are delivered each morning too - we defy you not to be tempted by the smell! 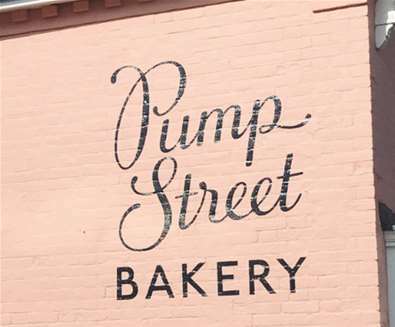 Whilst primarily a bakery, the café in the Pump Street Bakery, is located within the quintessential Suffolk village of Orford and serves a delicious range of coffees made by their Italian La Marzocco machine named Percy. 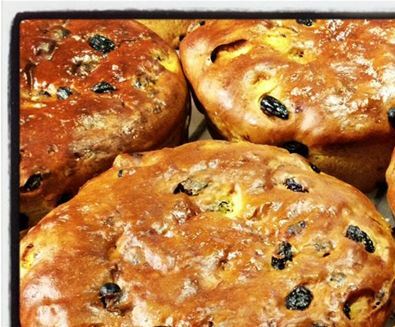 If you’re a bit peckish, check out the daily specials featuring dishes made from local produce and award-winning cakes and pastries. And before you leave, make sure you add a few bars of their handmade chocolate – made from beans imported direct from family-farms and co-operatives around the world! 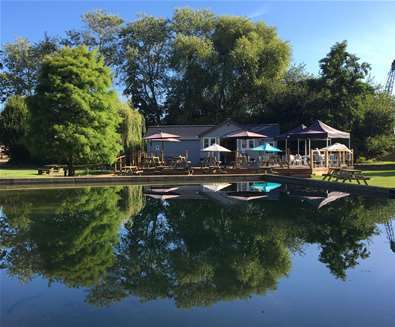 You’d be hard pressed to find a café in such tranquil surroundings as The Tea Hut. 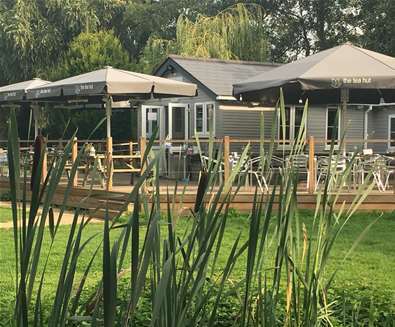 Situated on the banks of the River Deben in Woodbridge, The Tea Hut serves teas, coffees and cakes alongside a daily lunch menu. 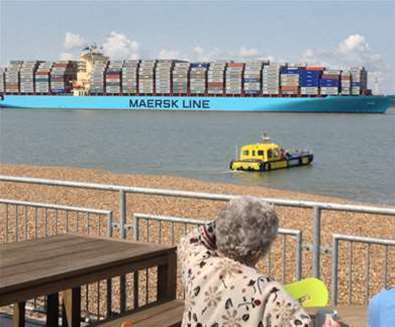 There's a large deck outside, where dogs are welcome to join you as you watch the model boats sail on the pond. Wrap up warm, sit back, and watch the world go by! 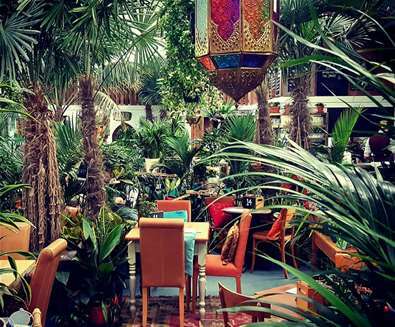 Be transported to the wilds of India as you sit amongst the palms and tropical vines at the Urban Jungle Café near Beccles. Grab a seat on one of the super comfy, throw adorned sofas, or head upstairs and snuggle up on the cushions in your own mezzanine snug! 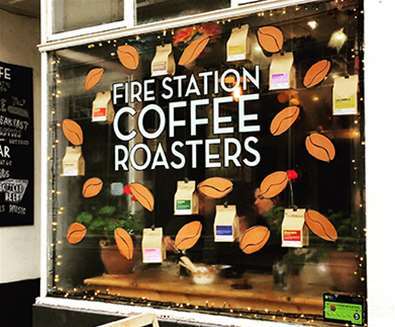 It's a tough choice choosing from the extensive coffee menu; with roasts including Fazenda Pantano from Brazil, Rocko Mountain Natural from Ethiopia and Santa Lucia from Guatamala. Tea lovers are in for a treat too with Ceylon BOP Pomegranate and Blackberry, Mango Sencha Darjeeling Pandam and Mancotta Assam BOP Winter Blend on the menu. 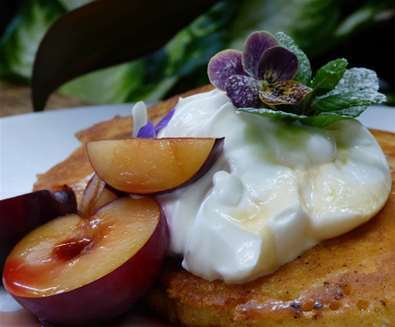 There's a range of delectable dishes available, including a Vegan pie made with shortcrust pastry filled with root vegetables and curry sauce, plus soups, sandwiches, salads and quiches, and the chocolate brownie is to die for! Views don't get much better than this! 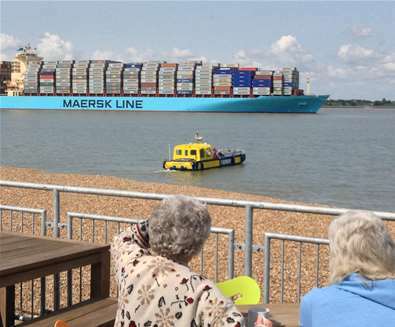 Located on the Landguard Peninsula in Felixstowe, you can sit and watch the huge cargo ships come into port whilst sipping your cappuccino at the View Point Cafe. There's a large terrace too, so if you're looking to blow the cobwebs away, then a stroll along the peninsula ending up here is just the job! The cafe is open every day except Christmas day, so it's a fantastic place to get away from it all and escape the hustle and bustle; whatever the time of year. 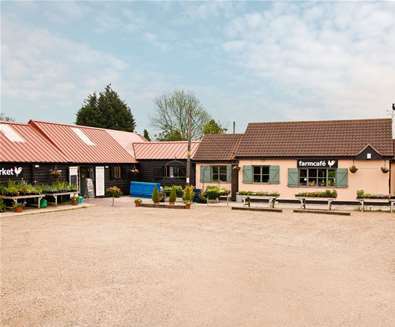 Sitting alongside the farm shop which sells an array of Suffolk grown and made produce is a delightful café serving Fairtrade filter coffee, cappuccinos, flat whites and machiattos plus a range of teas including earl grey and assam. 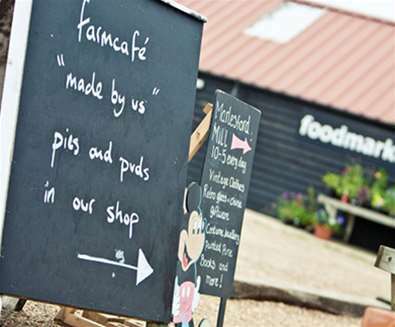 There's a delicious breakfast and lunch menu too, with healthy options including granola, Suffolk Meadow Greek yoghurt, muesli and croissants, plus a new vegan menu of salads, jacket potatoes, pittas and sandwiches alongside non vegan options such as bangers and mash and Farm Café steak and mushroom pie. 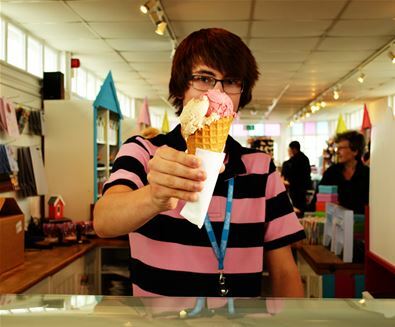 For more food and drink inspiration, check out The Suffolk Coast's food & drink guide!